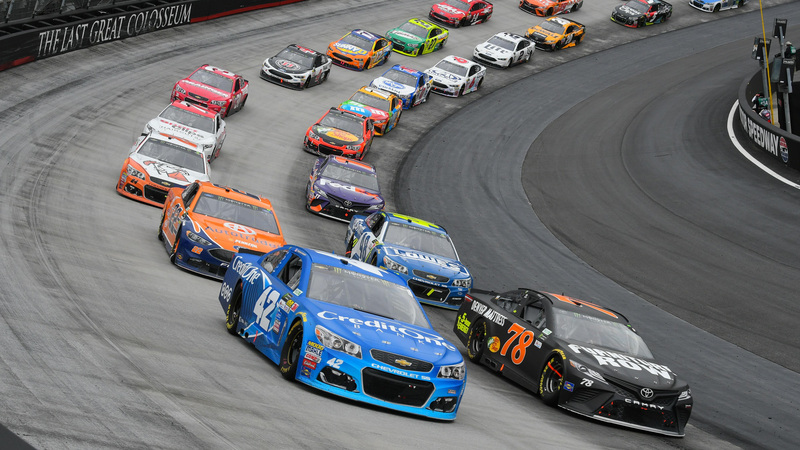 NASCAR handed down penalties to a pair of teams following the Monster Energy Cup and XFINITY Series races at Bristol Motor Speedway. After Martin Truex Jr. drove to an eighth-place finish in Sunday’s Food City 500, NASCAR officials found one lug nut was improperly installed on the No. 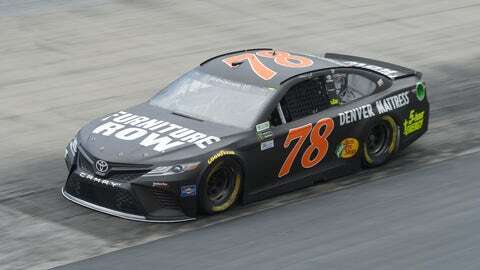 78 Furniture Row Racing Toyota Camry. The post-race violation resulted in a $10,000 fine for crew chief Cole Pearn — the least severe among lug-nut penalties. Following Saturday’s Fitzgerald Glider Kits 300 for the XFINITY Series, the No. 22 Team Penske Ford was found to be too low on the left front during post-race technical inspection. Ryan Blaney’s second-place finish is now encumbered due to the violation. Along with a loss of 10 points in the car owner points standings for the No. 22 team, crew chief Greg Erwin has been fined $10,000 and suspended from the next XFINITY Series race at Richmond International Raceway, Saturday’s ToyotaCare 250 at 1 p.m. ET on FS1.